Twice the winner of the Pulitzer Prize, as well as a National Book Award and the Bancroft Prize, Bernard Bailyn here presents a collection of insightful essays that reflects a lifetime of erudition and accomplishments in history. The past has always been elusive: How can we understand people whose worlds were utterly different from our own without imposing our own standards and hindsight? What did things feel like in the moment, when outcomes were uncertain? How can we recover those uncertainties? What kind of imagination goes into the writing of transformative history? Are there latent trends that distinguish the kinds of history we now write? How unique was North America among the far-flung peripheries of the early British empire? 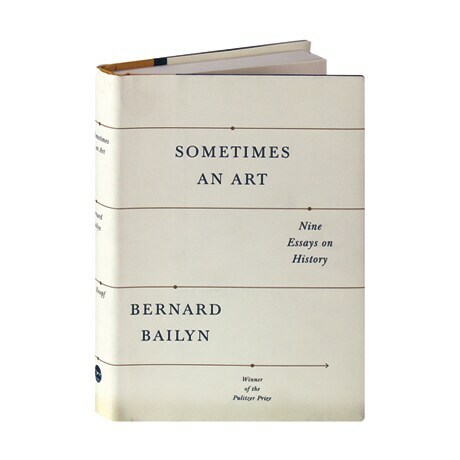 As Bailyn argues, history always combines approximations based on incomplete data with empathic imagination, weaving strands of knowledge into a narrative of whats that also explains the whys.